Janet returns to the Financial Survival Network with Kerry Lutz. 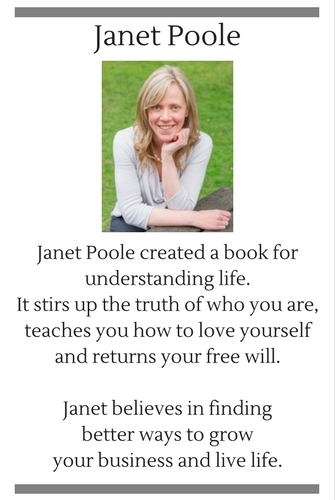 Listen now to Janet Poole interviewed this week. What fabulous things would you like to do, if you were guaranteed success in anything you attempted? It’s my belief that there’s no goal, vision or desire too big for you to live. 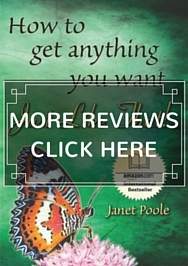 Contact Janet now to get what you want! 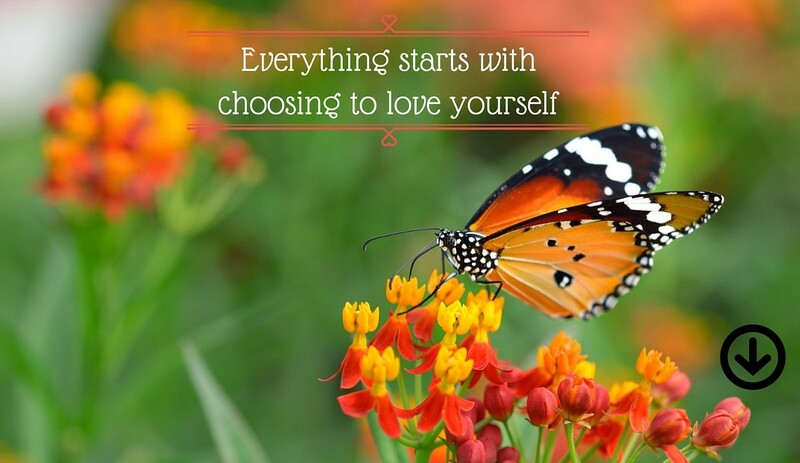 What is How to Get Anything You Want – Just Like That! about? 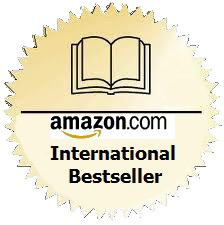 START TODAY – Download 3 free Chapters. Click here. 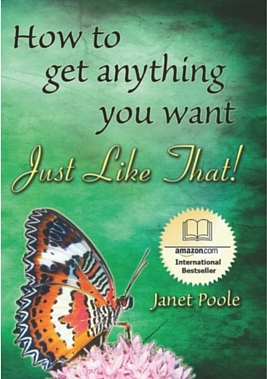 This is Janet Poole and I believe it’s not about changing you; it’s about CELEBRATING WHO YOU ARE!